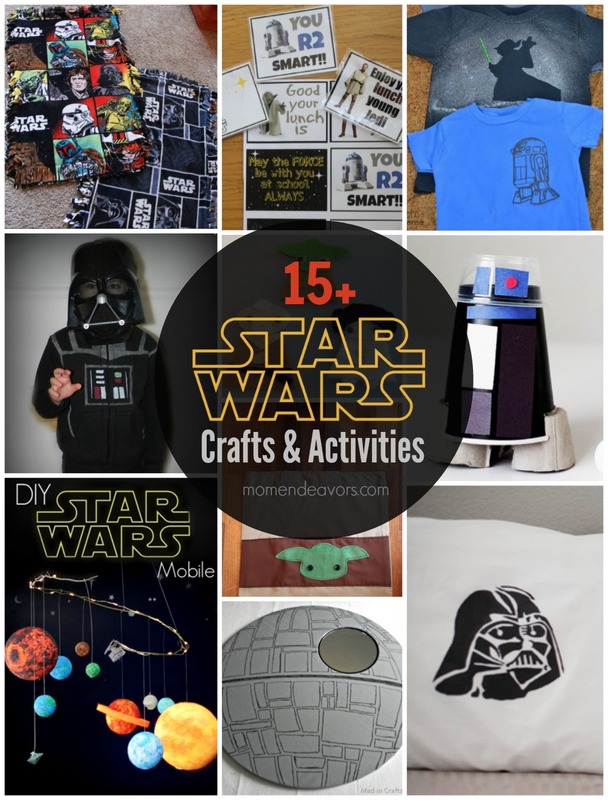 Do you have Star Wars fans at home? I do–a whole house-full in fact! So, it should come as no surprise that everyone is REALLY excited about an all-new animated Star Wars show. The series premieres on Monday, October 13th (9:00 p.m., ET/PT) on Disney XD. 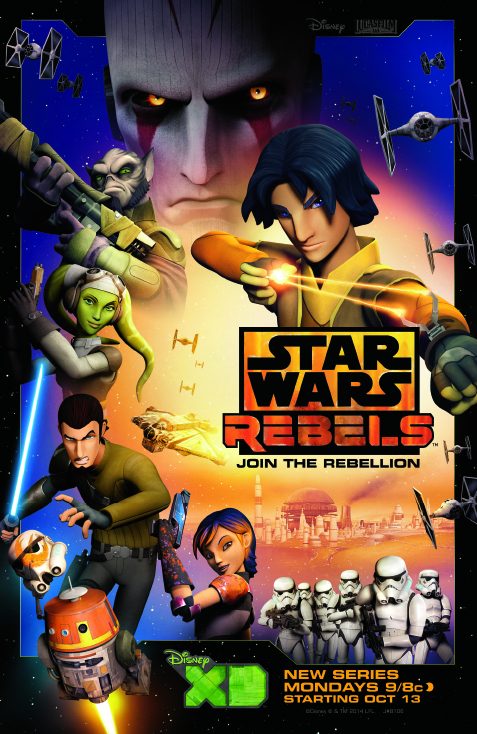 But, a one-hour Star Wars Rebels: Spark of the Rebellion movie premiered on the Disney Channel tonight (Friday, October 3rd) and excited abounded! 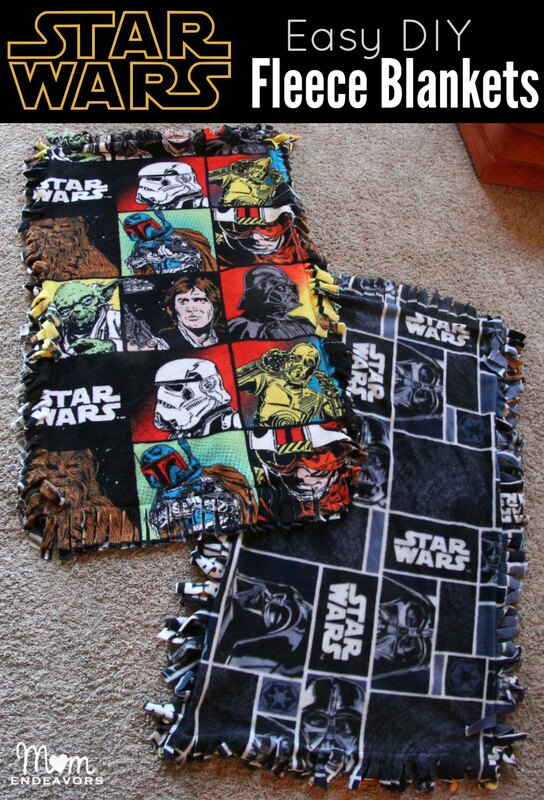 Since we don’t have cable, the boys got to make a special trip over to Grammy & Grampy’s house for a little Star Wars Rebels movie night (complete with some fun DIY Star Wars blankets)! 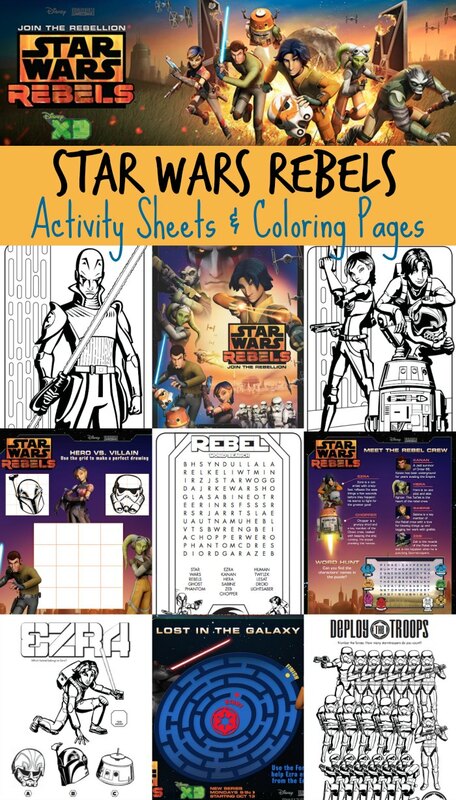 To add to the fun, here are a whole bunch of FREE printable Star Wars Rebels activity sheets and coloring pages! Star Wars Rebels continues the epic tradition of the legendary Star Wars saga with all-new exciting, action- packed adventures. Set between the events of Star Wars Episodes III and IV, the story unfolds during a dark time when the evil Galactic Empire is tightening its grip of power on the galaxy. Imperial forces have occupied a remote planet and are ruining the lives of its people. The motley but clever crew of the starship Ghost — cowboy Jedi Kanan, ace pilot Hera, street-smart teenager Ezra, the “muscle” Zeb, warrior firebrand Sabine, and cantankerous old astromech droid Chopper — is among a select few who are brave enough to stand against the Empire. Together, they will face threatening new villains, encounter colorful adversaries, embark on thrilling adventures and become heroes with the power to ignite a rebellion. The boys loved it and can’t wait to see more. 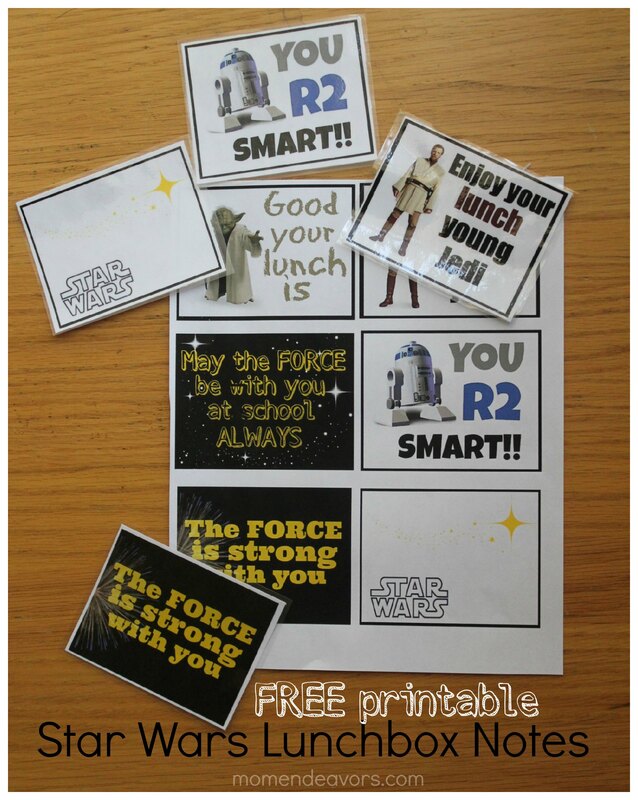 I think it will definitely to help keep the excitement building for Star Wars Episode VII next December (as if the excitement needed any help)! 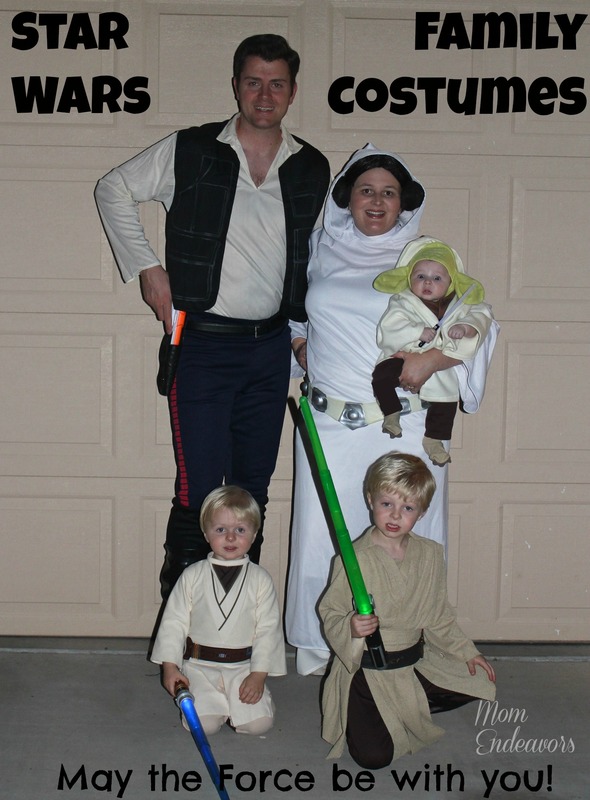 Do you have Star Wars fans at home? Do they like Star Wars Rebels?